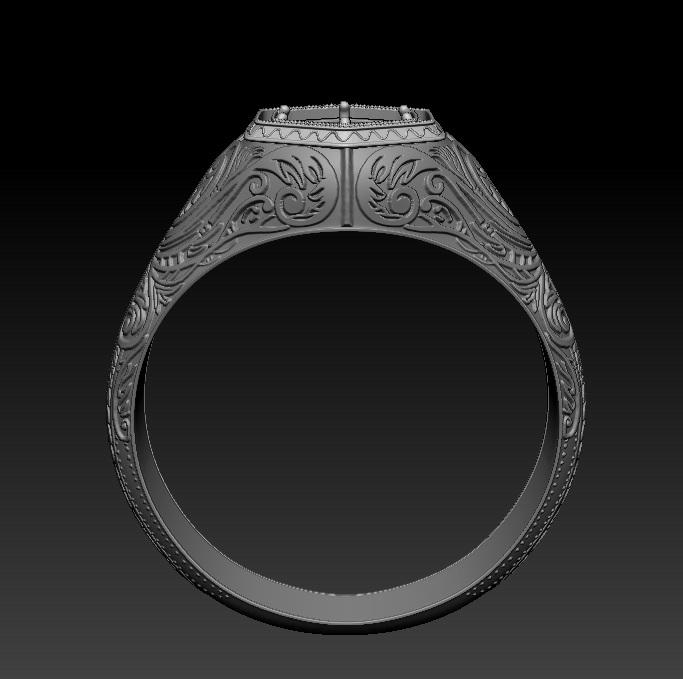 I am capable to provide 3D model of interior-exterior, character, props and digital sculpting for 3D printing. 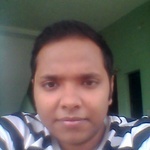 I can provide you fast work with hourly and within a short duration. I can also provide the work process after every 2-3 hour. 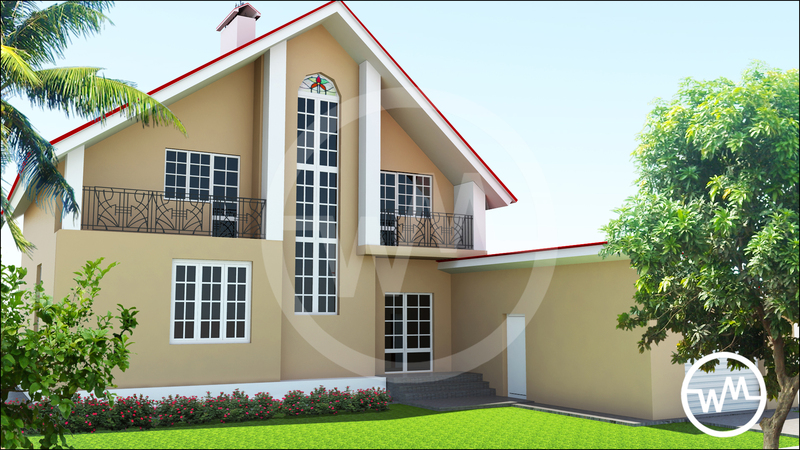 I need brief information about the project and price for 3D model will depend on work detail. Pankaj is an amazing person to work with. he is very professional and very flexible with all the work changes that I ask him to do. he gets the job done very quickly. I would definitely recommend him to anybody. Panjak delivered great results, is highlighted skilled and easy to work with. 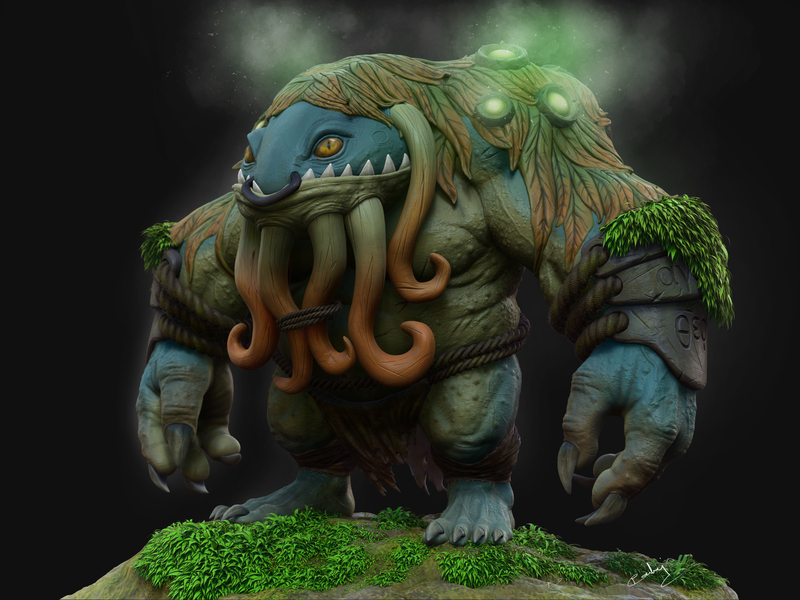 I am a freelance 3D artist and I have 3 year experience in this industry. I have good command in maya and zbrush for modeling and texturing.I can do 3d work i.e interior-exterior, character,product,props...Read moreI am a freelance 3D artist and I have 3 year experience in this industry. I have good command in maya and zbrush for modeling and texturing.I can do 3d work i.e interior-exterior, character,product,props and 3D printing(3D scan repair and miniature sculpting.digital sculpting) etc.